Plaisterers’ Hall, One London Wall is a spectacular and unique venue for Asian weddings. Boasting an enviable location between the City and West End, this Asian wedding venue in London is guaranteed to awe and inspire, for the ultimate backdrop to your celebration. 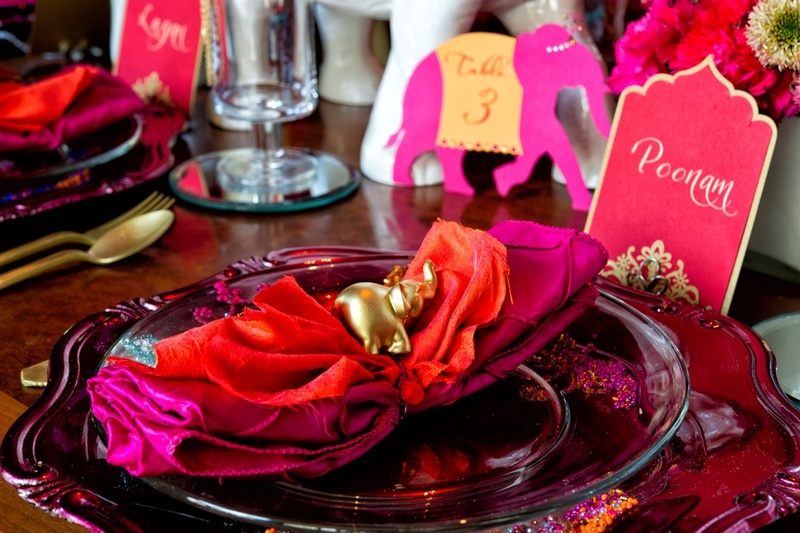 Our team of wedding specialists will work closely with you and your family to ensure as many traditional rituals can be incorporated on the day as possible. 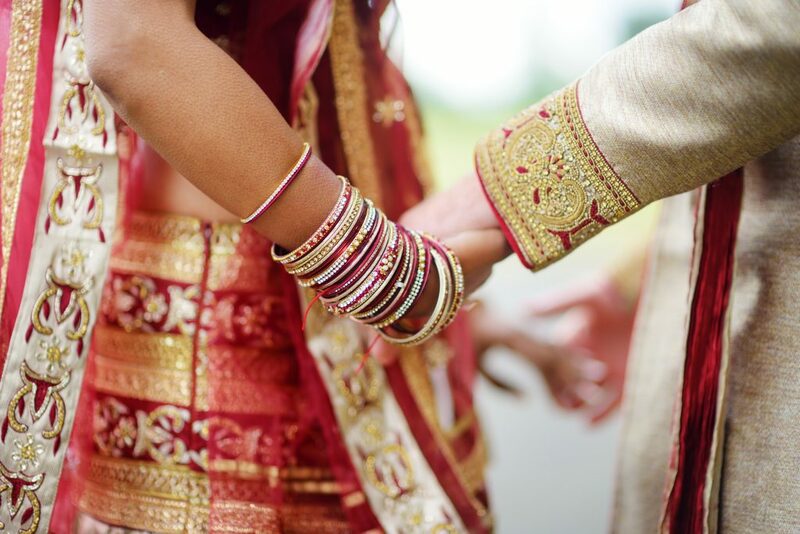 We have extensive experience in hosting Asian wedding celebrations, ensuring that traditional values and practices are honoured, whilst respecting the thoughts and ideas of every couple. Plaisterers’ Hall proudly boasts elegant and beautifully finished neo-classical décor throughout. The main space, The Great Hall, is destined to impress with its corniced ceilings hanging with the finest gold chandeliers and floor length windows. The venue is perfect for large celebrations, with a maximum capacity of 600 guests for standing events, or 374 for a seated wedding breakfast or ceremony. The Livery Hall can accommodate 30 to 220 guests for welcome drinks or entertainment, and could even set the scene for the ceremony itself. This space adjoins the Great Hall so can also be incorporated into your wedding reception should you wish. Our preferred caterer, Create, would be delighted to supply menus according to any wishes or dietary requirements. The caterer’s talented menu designers can work with you to design a bespoke menu reflecting your preferences as well as dietary requirements. However, Plaisterers’ Hall also has a list of accredited Asian caterers who regularly work at the venue. Please speak to a member of the team to view this list. 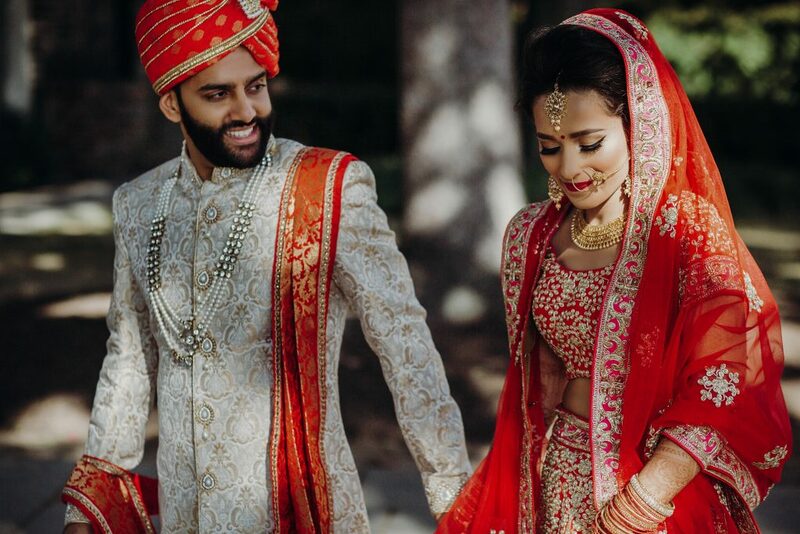 Our talented and dedicated team wedding specialists are experienced in organising Asian wedding celebrations and are here to ensure every aspect of your day goes perfectly, and they’ll be with you every step of the way to make absolutely sure that your day is truly magical. From bringing your ideas to life to suggesting unique décor, entertainment or production ideas which you may never have thought of, our wedding specialists are the best in the business – we know you’ll love their creativity! 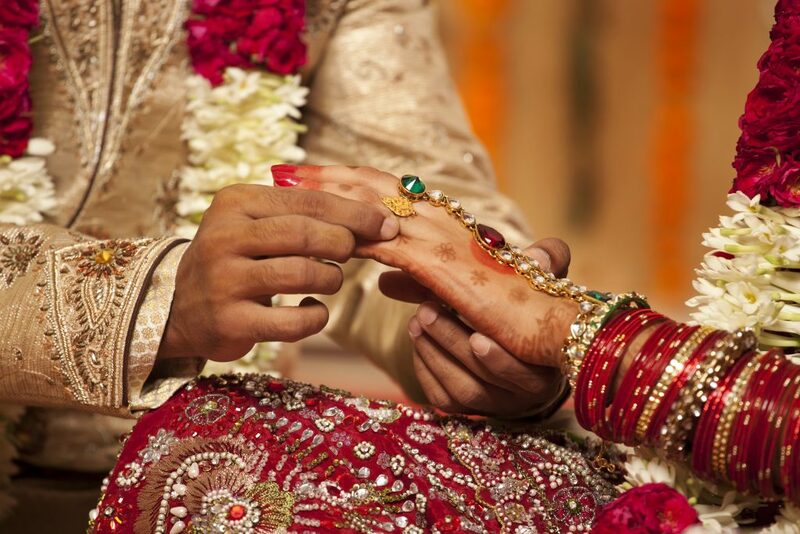 Plaisterers’ Hall, is an unrivalled Asian wedding venue in London, with fantastic transport links from Moorgate, Barbican and St Paul’s stations. 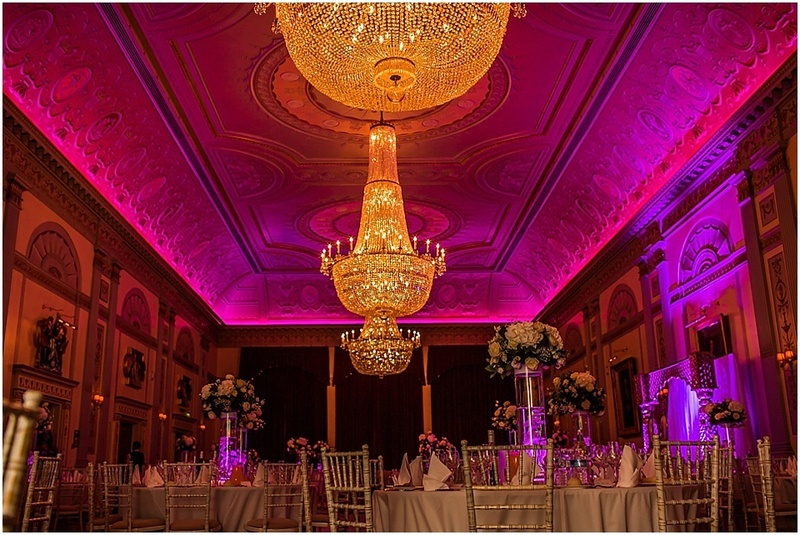 As the largest and one of the finest livery halls in London, this stunning venue offers a spacious haven for Asian weddings in the heart of the capital. Contact us today to arrange a viewing and judge for yourself. We can’t wait to show you around.